Sentient Bean's Miniature Adventures: It's all in the reflexes.. 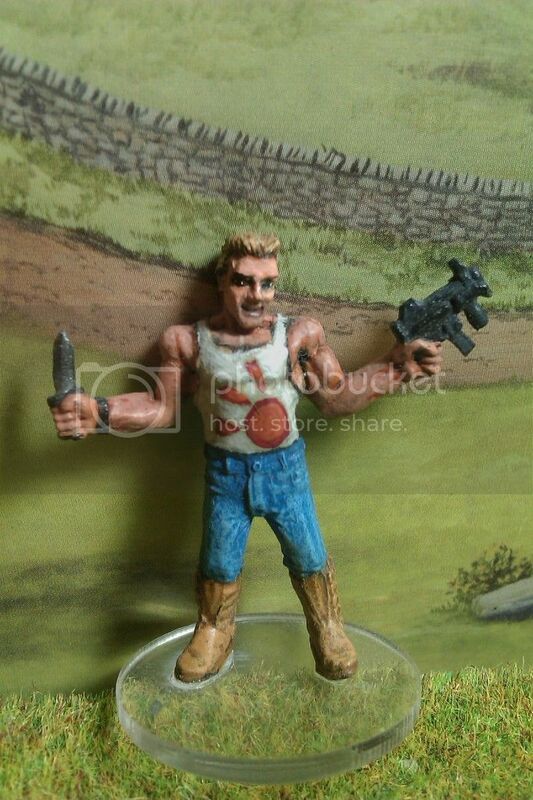 Here's not-Jack Burton from RAFM Miniatures. I painted this one circa 2004. I think it was the first miniature I painted when I came back to the miniatures hobby after a long hiatus.